We have seen many different trends this summer and we can safely say that Jacquemus has concurred this season with the oversized straw hat that everyone is gazing after. Another trend (more budget friendly), is what we know the best from earlier days – the shell accessories. The 90’s trend is back and we got to say that we love it! What to buy on your last vacation this summer? Get inspired by these 5 it-girls who shows you their own twist on how to style the classic shell accessory. 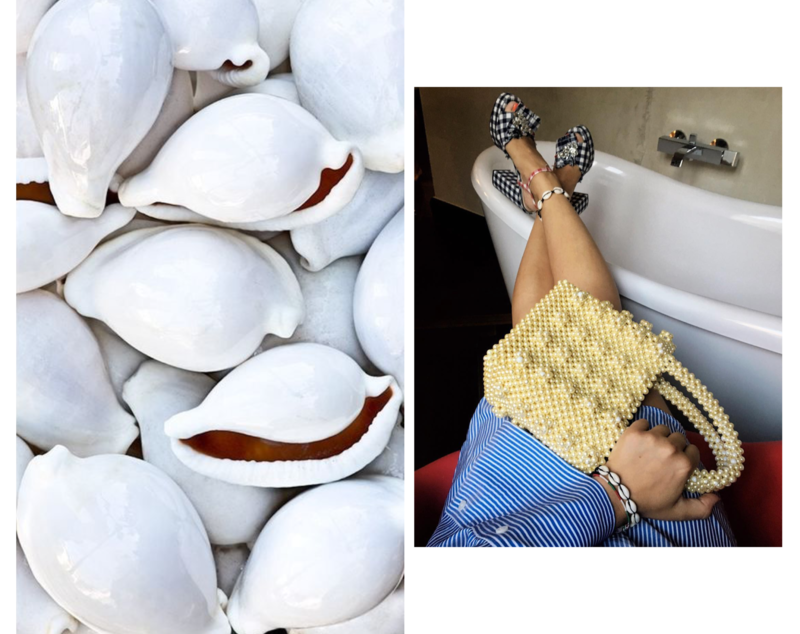 Get inspired by Nathalie’s various of ways by styling the shell accessories. Rough up the denim outfit by making another twist with this summer’s it-detail. 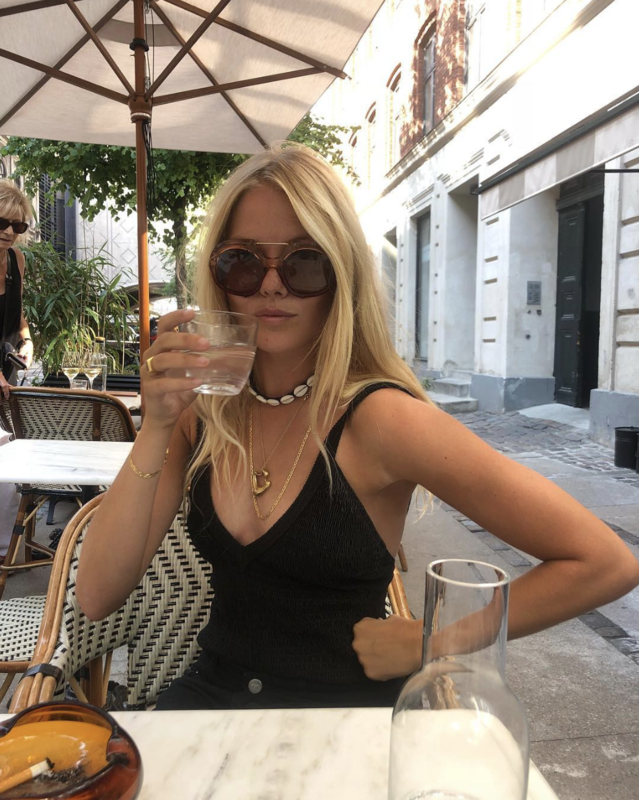 Learn how to multitask accessories by the Danish stylist, influencer and entrepreneur. Here with golden shells as a choker. Simplicity is key. Barannik styling her jewelry with the classic shell choker. Wewer styling her outfit with the 90’s shell choker.